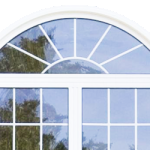 ‘Replacement windows’ is usually the term used when referring to replacing old windows with new ones. 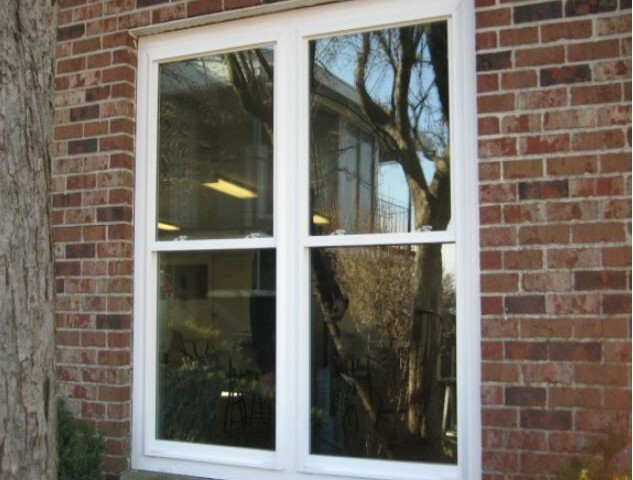 Window replacement is the most typical type of window work requested and is very popular. You can read a lot about the effect and value added when replacing your windows in your home or building. 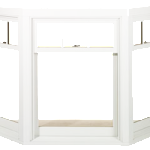 Replacement windows are specific to when you already have windows installed. 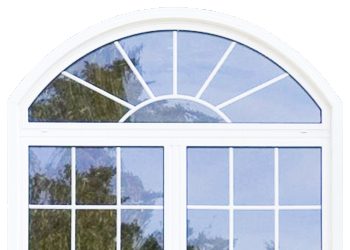 Therefore if you’re looking to swap out your old and outdated windows, upgrade the quality, or simply change the style features of your home, replacement windows is your place to look. A typical person is not entirely aware of the terminology or implications of specific industry-related information. 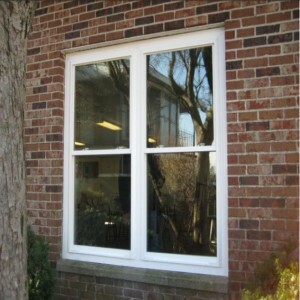 One of those cases occurs when talking about replacement windows. 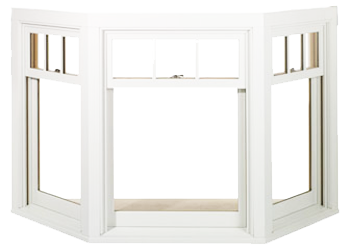 Initially it may seem that there is no difference between window replacement and window installation. In fact, these two terms are different at the core and knowing the difference can help you find the information your searching for quicker and with better results. 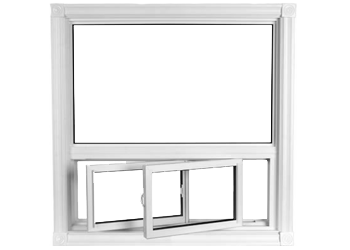 As opposed to what was mentioned above, window installation is a term used specifically for new construction projects that need windows on a first install basis. Most contractors assume someone inquiring about window installation, although sounds universal, are talking about a brand new installation. 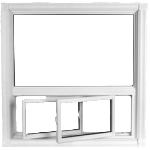 Installing windows where nothing is set up yet is a slightly different process than typical window replacement that requires removal and other essential fitting techniques. 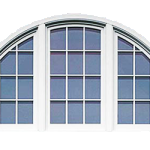 Like many other fields of design and construction there are many styles and types of windows to choose from. The field can be highly customized or streamlined. 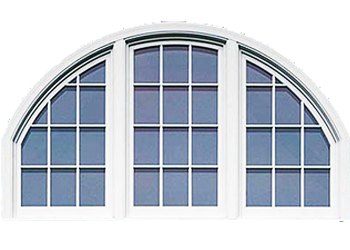 The three major types of windows fall into either vinyl windows, wood windows or historic windows. Once you have selected the type of window you want, the next area that offers customization and choice is choosing a window style! There are many different styles, something for any job or project you may have. What many clients may not know is in fact the options before them. This is why BuildEx Construction understands the need to give as much information as possible. Your project is possible with the proper consultation and team working with you. Anyone interested in replacing their windows is highly recommended to do their research before-hand. Window installations offer a lot in return and are not as straight-forward as many people outside of the construction world may think.